Why are you paying between £150 to £250 a night for a photographer who then charges attendees again AND you have to wait days for your prints? How about ditching the staid poses and stiff formality? 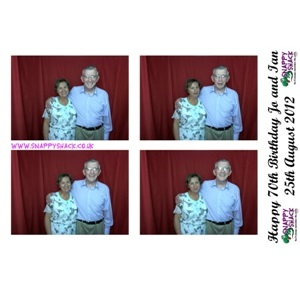 Why don’t you capture the fun and take your photos home straight away? 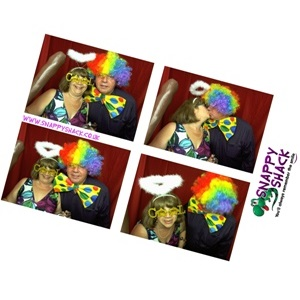 What you need is a Snappy Shack Photobooth! 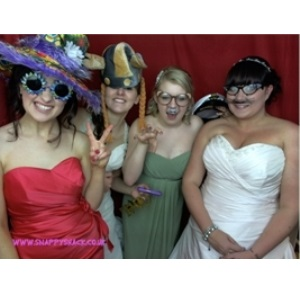 Photobooths are the new event sensation sweeping the nation and now balls, parties and events can be part of it. 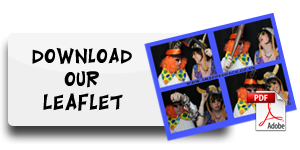 For less than the average cost of traditional ball staples such as casino tables and caricaturists you can give your guests a fun experience and a memento of the event with the old fashioned charm of 4 photobooth photos. 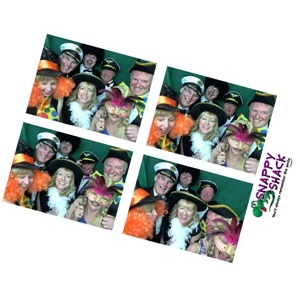 So how does the Snappy Shack experience work for you and your party goers? Well for a one off upfront payment and a space of around 3x3m at your event you get a photobooth, prop box and Shack Servants to monitor the booth and UNLIMITED PHOTOS at no cost to your guests! 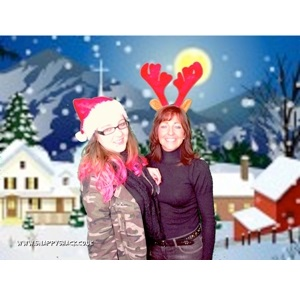 All of the photos (at least the appropriate ones!) are then uploaded to our dedicated webpage and Facebook site so your guests can share them with friends around the world. All that not enough? 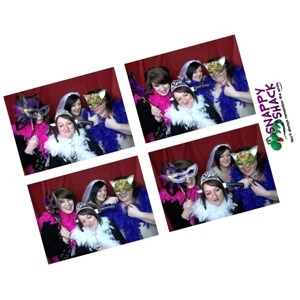 The is a fantastic range of optional extras to make your Snappy Shack experience event better! A USB of all the images made in both high resolution and web quality copyright free. Ensure you have all the images to use and share at will. This costs £20 for each 2gb of data, which is sufficient for a 4 hour session. Guest book and double prints. If you want to keep a permanent record of your event and record their feelings and thoughts we can print a second print that can be put in a high quality album. All this for just £70, including the stationery. One photo not enough? Snappy Shack can also offer your guests extra services such as keyrings and fridge magnets so they can keep the memory forever (And even better show their friends). A 50 keyring package starts at £95 or we can sell directly to users for £2.50. 4 hours not enough? Extra hours are charged at £75 an hour, and if you want us to take some time away, we ask for £50 for each hour of 'down time'. If you want some more information please hit CONTACT US. Or you can book now using the booking tab to save your date with the low deposit of just £100, the remainder - including extras - is due a month before your event. Don't want to use PayPal? We also happily accept cheques and cash or can provide you with bank details to do an online transfer. We are also happy to talk over your requirements, if we can't get to the phone leave us a message and we'll get back to you when it is convenient for you.